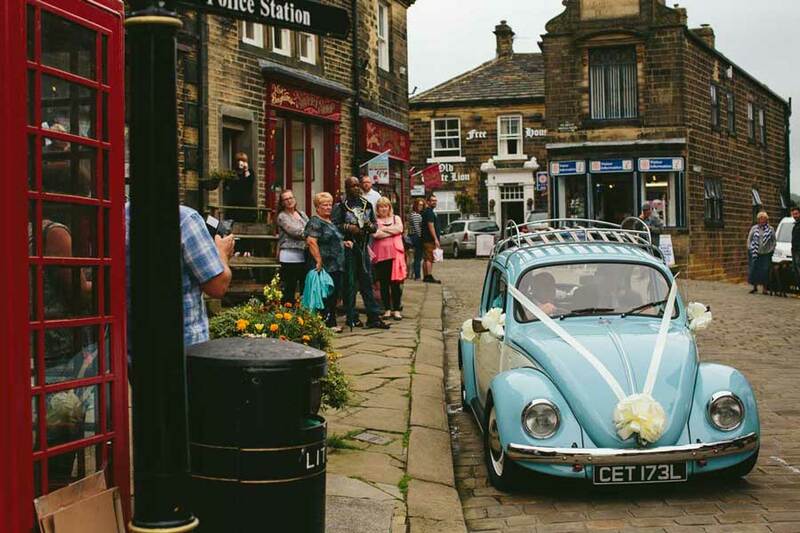 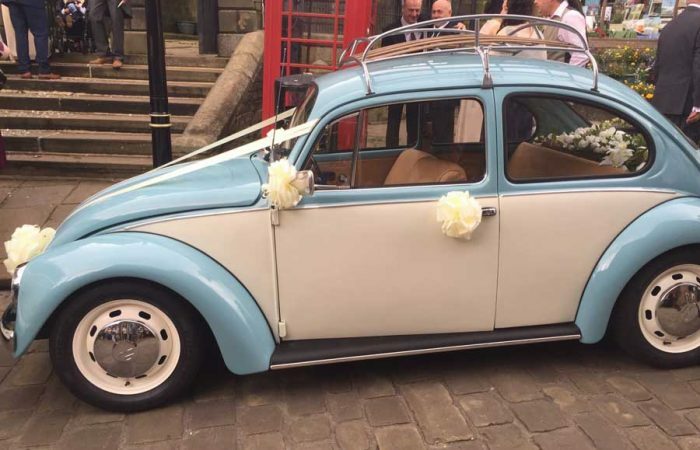 Branwell is a 1972 Classic beetle. 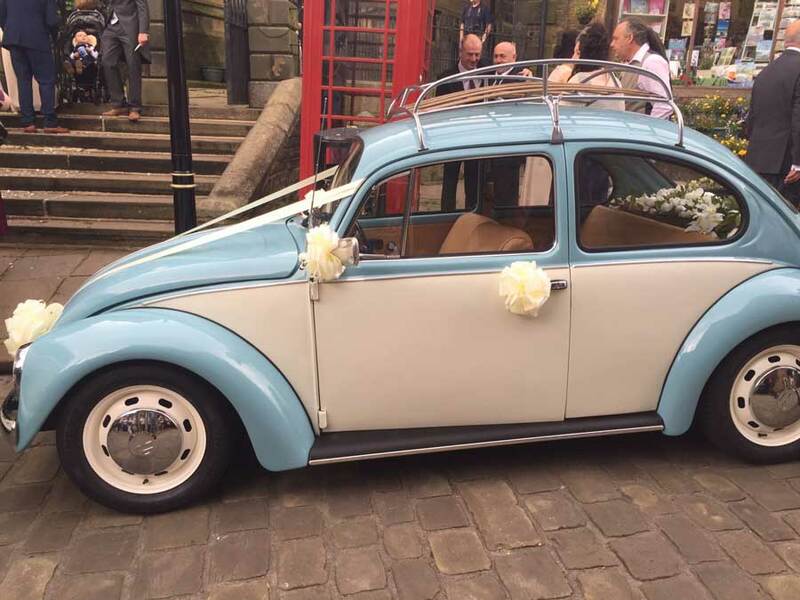 Old, Borrowed & blue… that’s 3 wedding traditions covered with him. 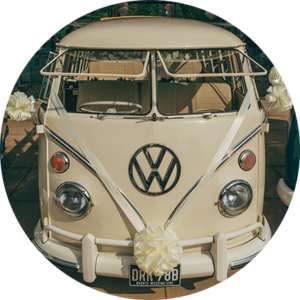 He is in beautiful original condition and can seat up to three adult passengers. 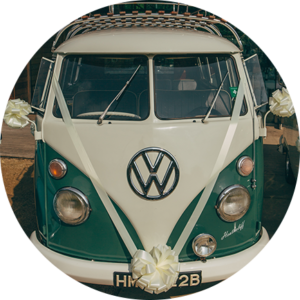 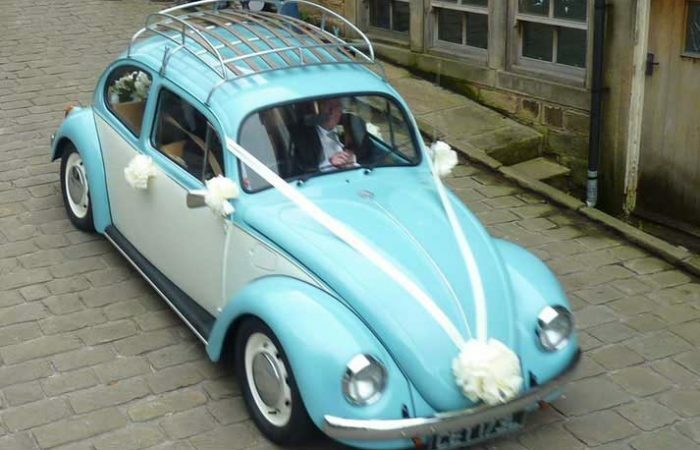 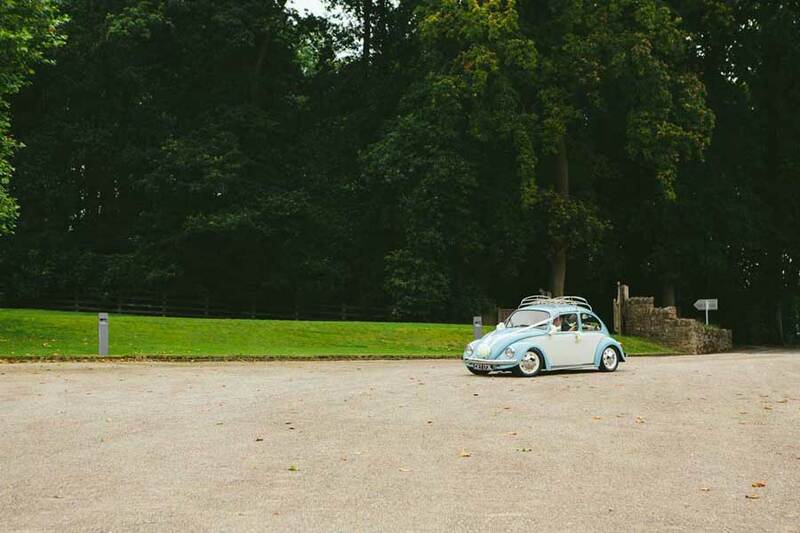 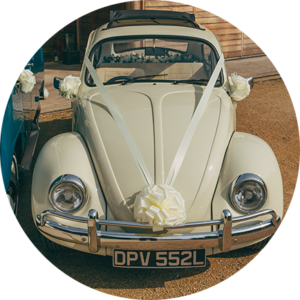 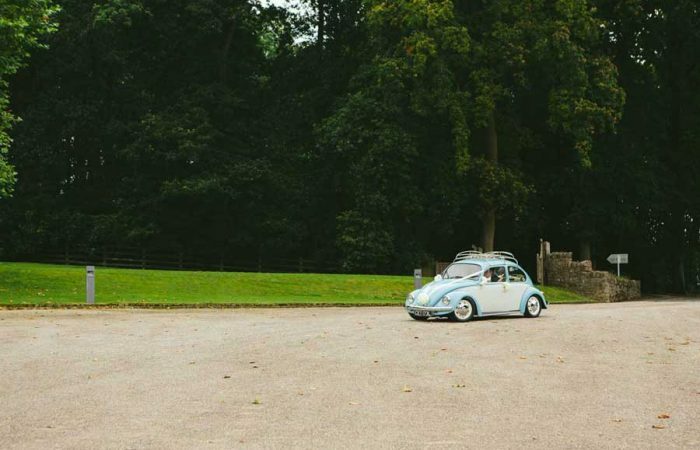 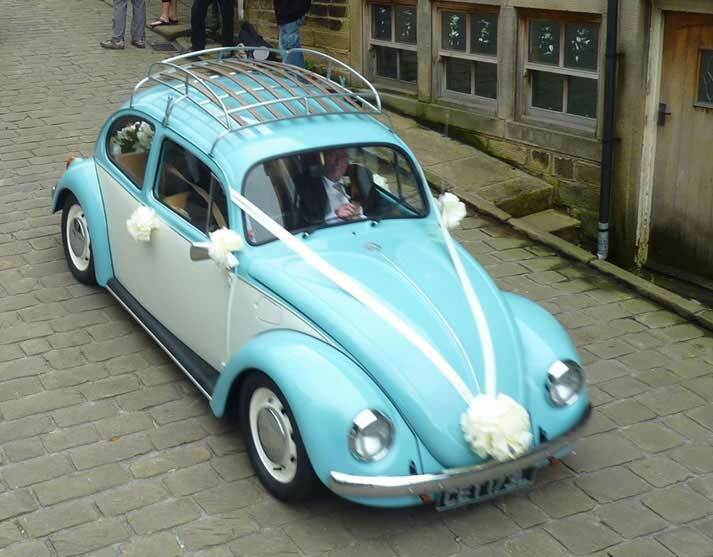 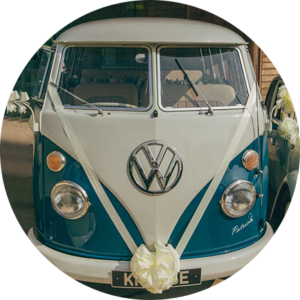 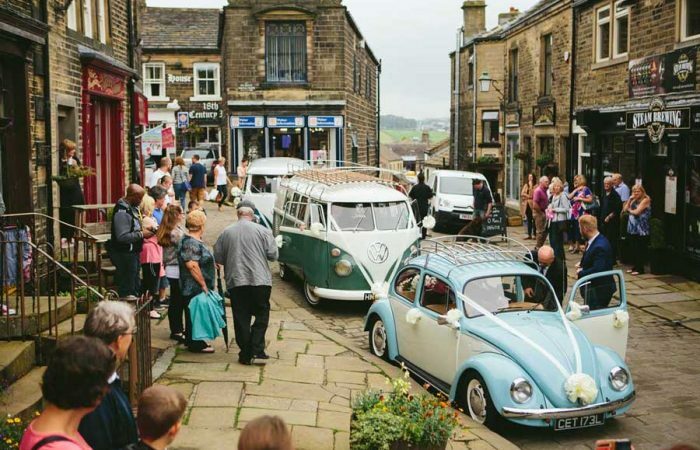 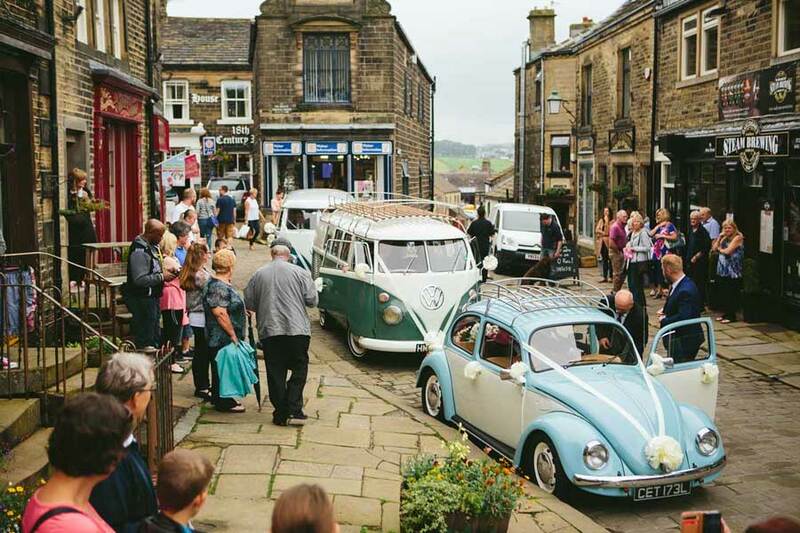 He is an ideal accompaniment to any campervan for the bride and her father to make that extra special entrance.